The environment is one of the defining issues of our times, and it is closely linked to questions and dilemmas surrounding economic development. Southeast Asia is one of the world’s most economically and demographically dynamic regions, and it is also one in which a host of environmental issues raise themselves. 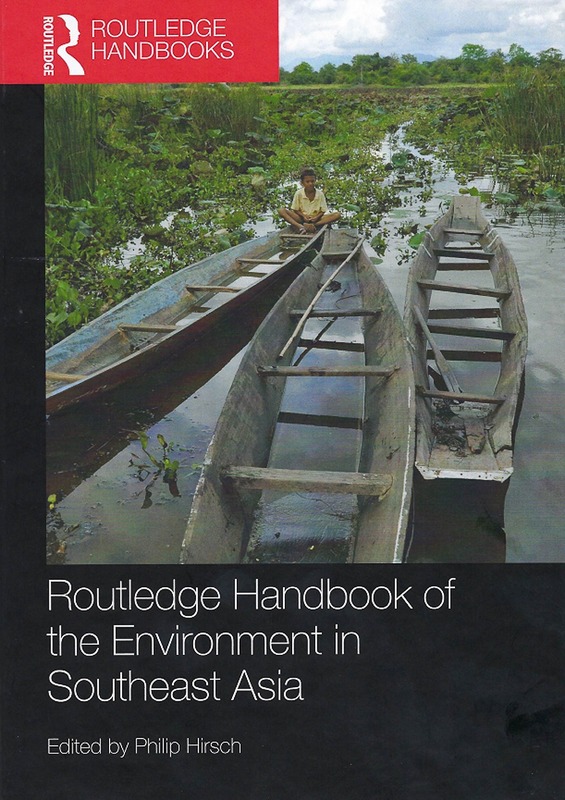 In response, The Routledge Handbook of the Environment in Southeast Asia was recently published. The book is a collection of 30 chapters dealing with the most significant scholarly debates in this rapidly growing field of study. Structured in four main parts, it gives a comprehensive regional overview of, and insight into, the environment in Southeast Asia. ICEM Director General, Dr Jeremy Carew-Reid contributed a chapter on strategic environmental assessment of mainstream hydropower development in the Mekong. 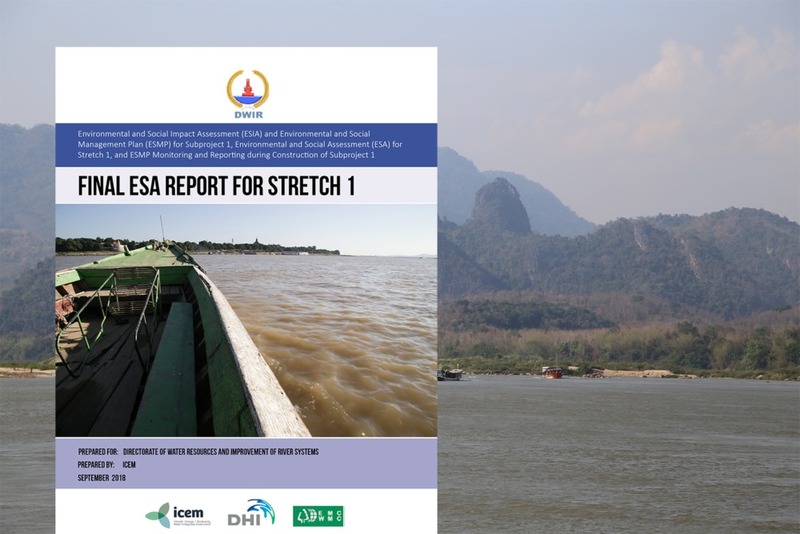 This chapter documents attempts by the Mekong River Commission (MRC) to bring a more integrated, informed and precautionary approach to mainstream development by initiating a strategic environmental assessment (SEA) of the 12 hydropower dams proposed for the mainstream in Laos and Cambodia. Dr Carew-Reid was the team leader of the MRC-initiated SEA of hydropower development in the mainstream Mekong River, which ICEM was commissioned to conduct. As such, the chapter is an inside reflection on the process and on the wider role of SEA in supporting an improved governance approach within an institutionally and scientifically weak planning milieu. The Routledge Handbook of the Environment in Southeast Asia promotes scholarly understanding of how environmental issues are dealt with from diverse theoretical perspectives. It offers a detailed empirical understanding of the myriad environmental problems and challenges faced in Southeast Asia. This is the first publication of its kind in this field; a helpful companion for a global audience and for scholars of Southeast Asian studies from a variety of disciplines. The publication was edited by Philip Hirsch, Professor of Human Geography in the School of Geosciences at the University of Sydney, Australia. Visit www.routledge.com For more information, and to purchase the publication. To learn more about the MRC SEA of Hydropower on the Mekong Mainstream, and the download the project reports, visit the project page on the ICEM website.